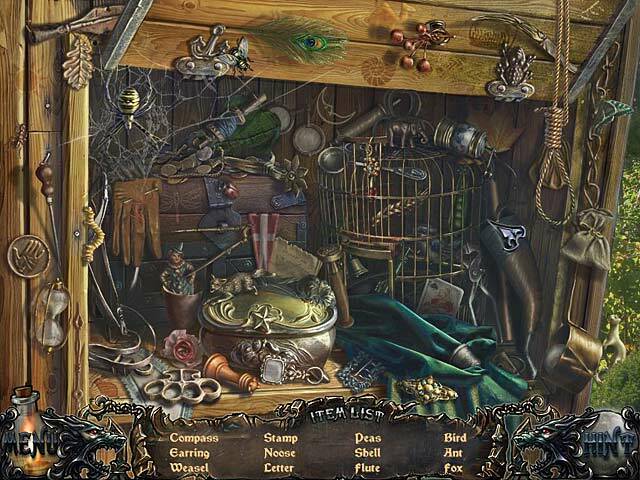 Shadow Wolf Mysteries: Bane of the Family Collector's Edition game download. 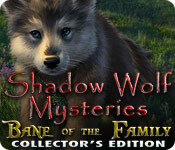 Free download Shadow Wolf Mysteries: Bane of the Family Collector's Edition for Mac. Return to the De la Fer estate to help the count unravel the curse that has been passed down through his family in Shadow Wolf Mysteries: Bane of the Family! 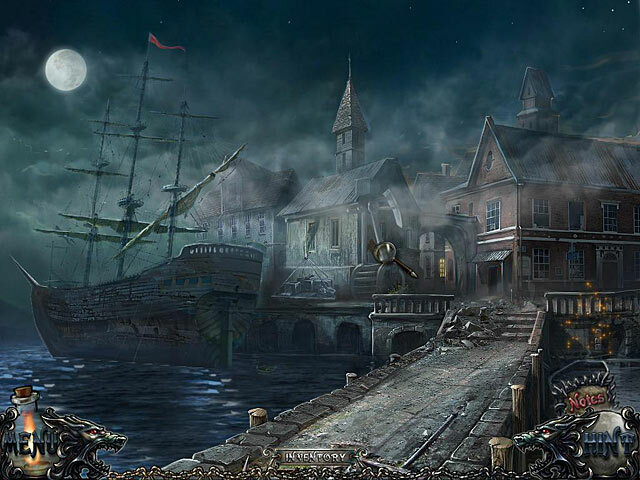 Tackle this challenging Hidden Object Puzzle Adventure game and track down an all new werewolf that is wreaking havoc on the town. 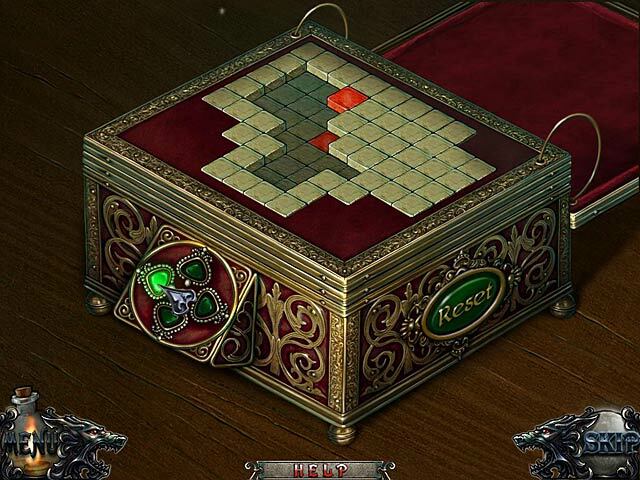 Can you break the curse and save the family? Take on Shadow Wolf Mysteries: Bane of the Family and find out today! This is a special Collector's Edition release full of exclusive extras you won’t find in the standard version.